Yasu Craft And Hospatility PVT. LTD. Available with us an assortment of Restaurant Chairs, that is specifically designed to meet the demands of restaurants, cafeterias and institutional canteens. Our range is widely appreciated for its contemporary designs, fine finishing and long lasting life. 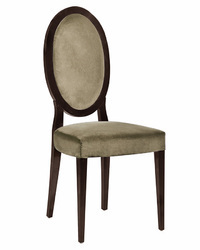 These chairs are highly comfortable and easy to clean & maintain. We provide an elegant range of office chairs that are widely appreciated by our customers. 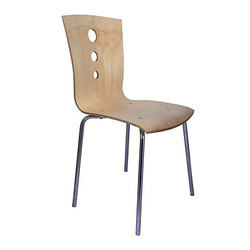 These chairs are available with high back that can be adjusted as per the height requirements of the individual. Our office chairs are supported by strong back to alleviate fatigue and provide full comfort to the users. We are looking queries for Delhi/NCR region.